This week’s photo challenge is “Minimalist”. Old doors and windows are a perfect subject. I appreciate the composition, and tonal values of this very strong and appealing image. 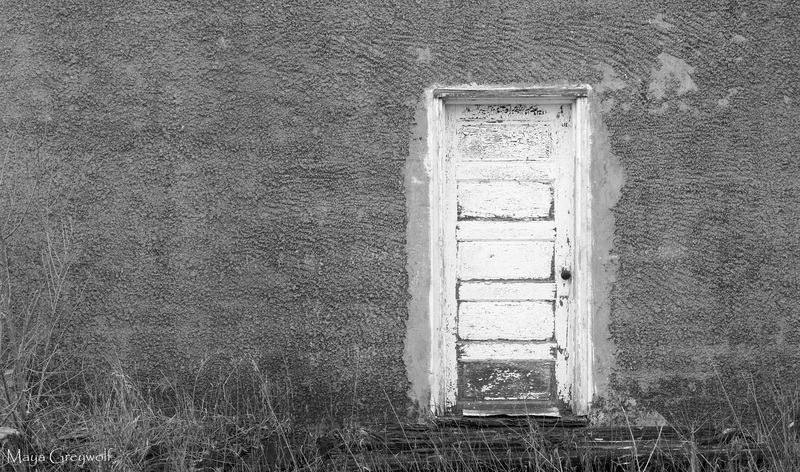 …nothing more… but a great door!!! great one and perfectly minimal!! Thanks! It certainly IS minimal – lol.